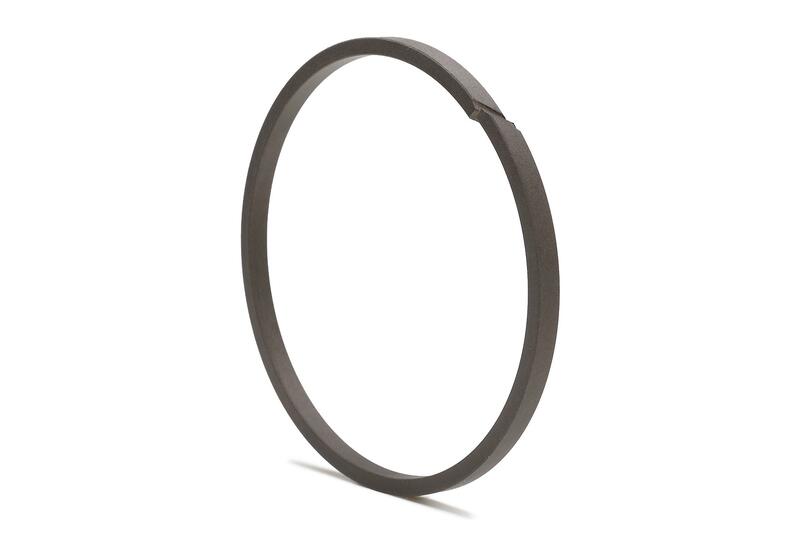 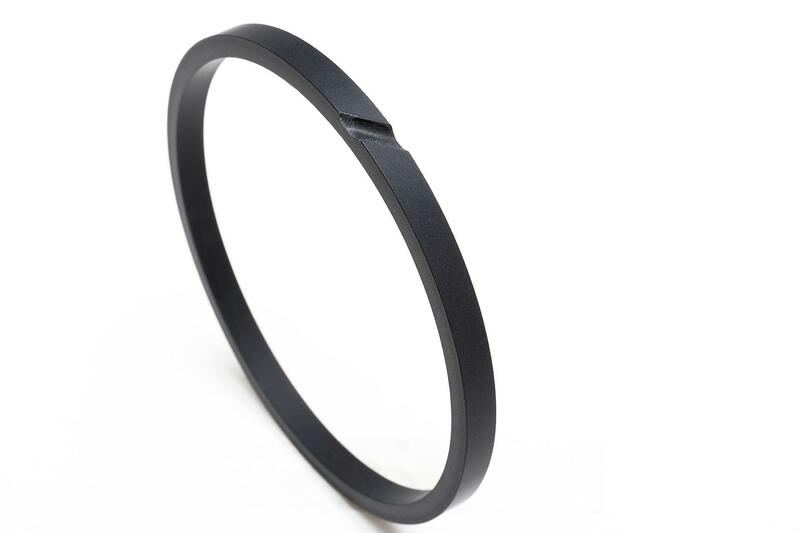 Combined with piston seal ring and anti-wear ring. 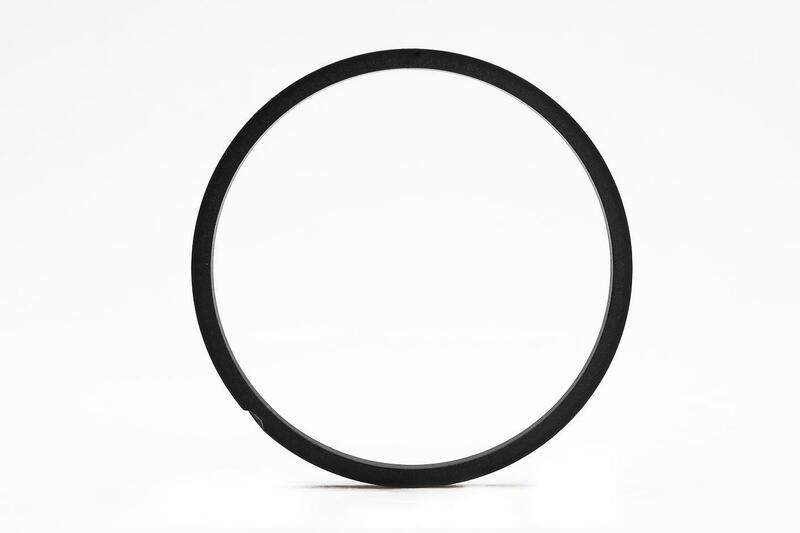 This product with the anti-wear and piston ring seals used in combination to prevent the cylinderoil mixed with foreign particles and cause damage to the seals and to ensure that the seals have a long service life. 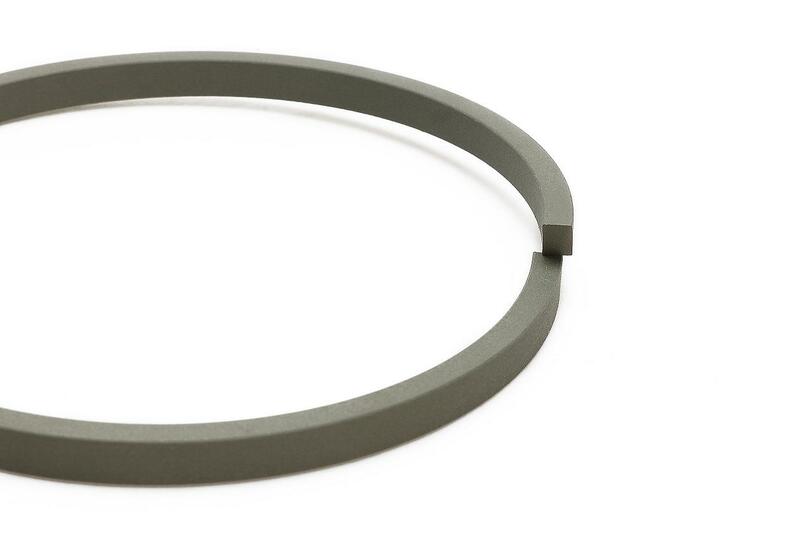 The piston rod seals, used in combine with the metal bushing, prevent damage to the rods as a result of polytetrafluoroethylene resin’s impurity submerge function. 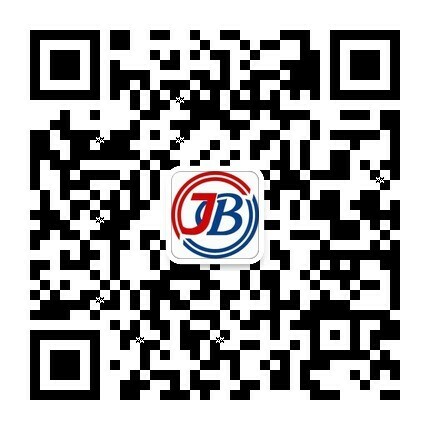 General petroleum based hydraulic oil, water glycolhydraulic oil, oil-water emulsional hydraulic oil.